We are so glad you're here! 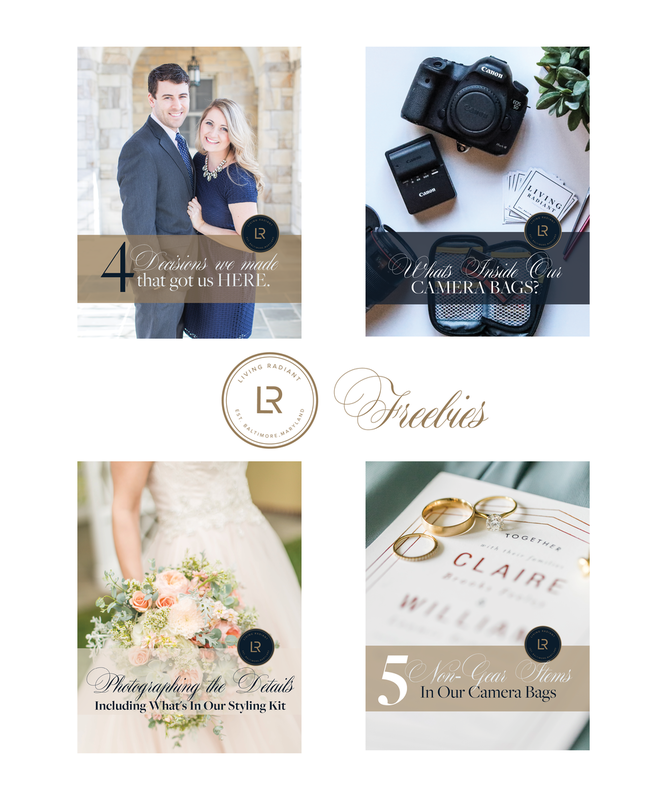 This whole thing exists for business owners, for photographers and for momprenuers. We really wanted to share our knowledge, skills, and experience with you as we realize that we are all in this together, learning, growing, and becoming better at what we love to do. We are genuinely excited about our offerings and we hope you find the resources on our site to be insightful but also game changing for your life. This little store is here just for you. Enjoy and don't forget to sign up for our NEWSLETTER. You'll get inbox love, freebies, and be the first to know when we launch new workshops, material, and more!